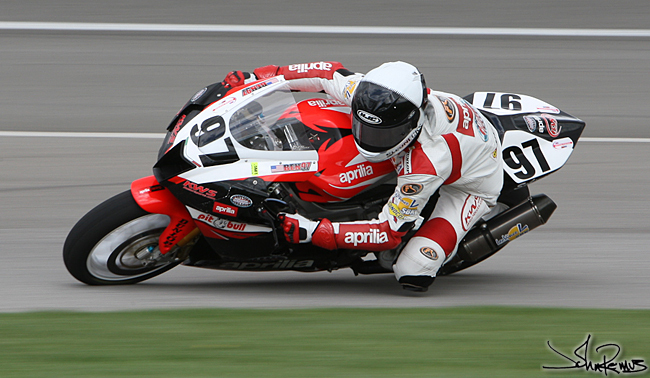 I spent all of Friday and Sunday at the California Speedway to shoot AMA Daytona Sportbike and Superbike racing. The picture above is of Ben Thompson from the Aprilia race team – which, as it turns out, I knew a couple of the mechanics that were at the race this weekend. 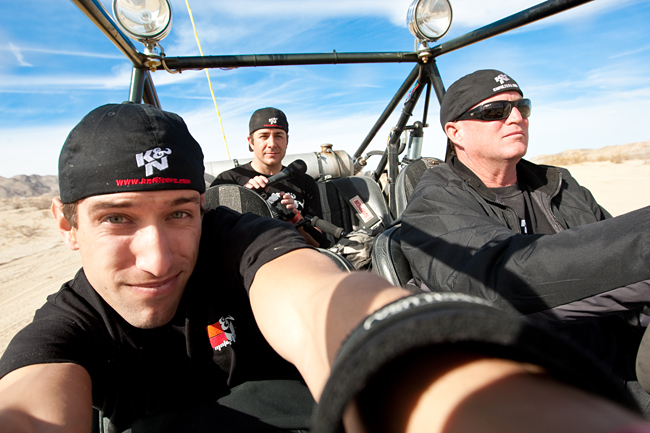 Overall I had an incredible time shooting such a high speed sport. And it’s always a little humbling to realize that many of these riders are younger than me – and I’m pretty young myself… easily one of the youngest professional photographers out there. This was probably the worse one. The rider broke his foot, and destroyed the bike… flipped multiple times back over front. Those rims alone are eight grand a piece I’m told.. This was during Friday on the time trials day. There were also two riders that went down today during finals I believe. I had a really great weekend. This week is looking to be pretty busy as well. Hopefully the weather clears a bit since the clouds, haze, and rain canceled the beach bikini shoots I had scheduled last week – a terrible tragedy, I know. 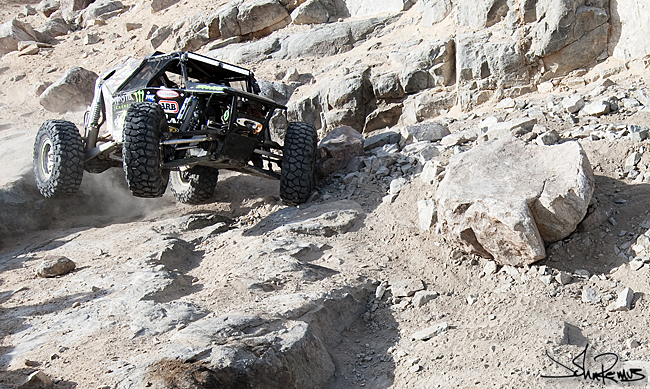 The next month is going to be nuts… keep checkin back for more photos, more racing, and – of course – some gorgeous models. I have been SWAMPED the last two weeks… and I’m finally getting a chance to upload these images. A combination of work, race events, and my birthday have kept me from finding the time to sit down and update my portfolio. However, I finally had the chance tonight to get images up from the ITP Quadcross at Glen Helen raceway two weekends back. I still need to track down a roster of the racers so I can properly caption the images… however, there is a selection of my best pieces in the Racing section of my portfolio. 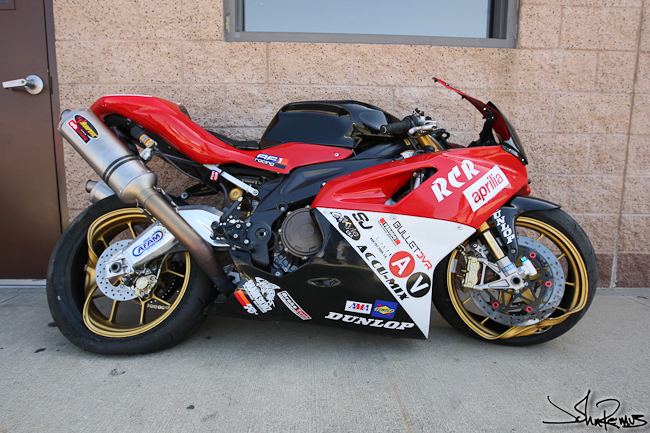 Also, tomorrow I’ll be shooting the AMA Superbike series that is going on this weekend here in Southern California. So, hopefully I’ll have some new images from that up by Sunday – and also a few images from the beach bikini shoot I’m doing with Kay. Good night all! Check back later this weekend for more updates. Sorry I’ve been so busy! But it’s just not work when you’re doing what you love! 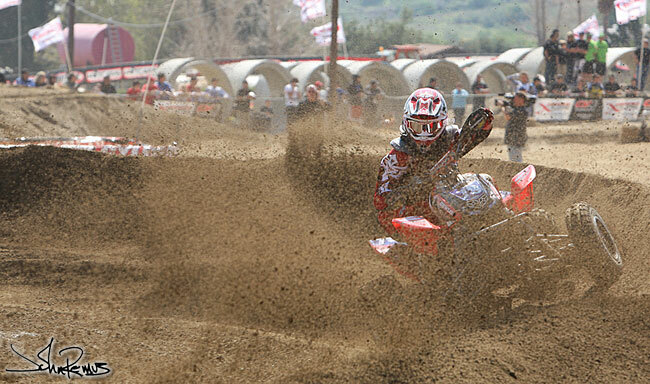 Today I was out at Glen Helen Raceway to cover the opening of the ATV race season. I’ve started sorting my images and hopefully will have a larger selection up and online by tomorrow night. 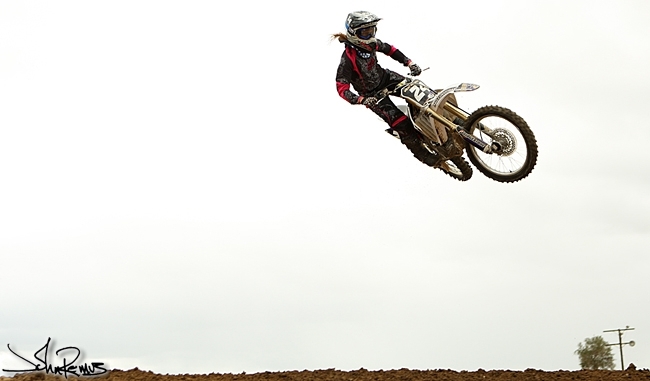 Today I was at Perris Raceway shooting motocross… this chick wasn’t even on the team I was there to photograph… But it was pretty damn cool to watch the girls team nailing their jumps on their runs on the course. I was actually there to photograph Cole Seely, Brady Sharon, and Machael LaPaglla of Team Fun Center – one of the teams we sponsor. There are images of them in the Racing section of my portfolio as of tonight. So go check it out! 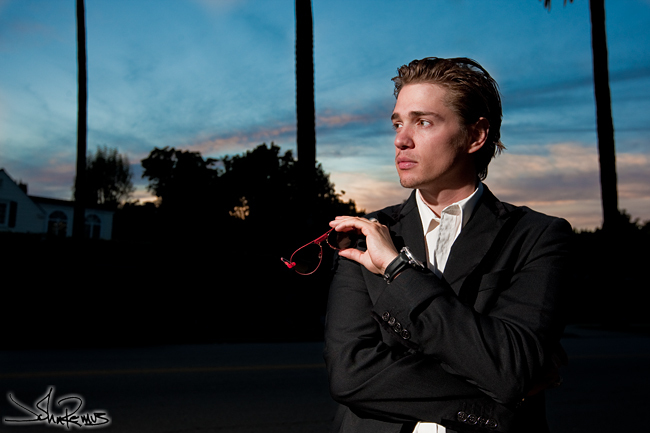 I’ve also uploaded three more shots from Jesse Hart’s photoshoot in Hollywood this past Sunday. It was hard to sort through and find my favorites, but I think I’m done with portfolio additions/changes from this shoot. Though, Jesse and I are already planning some follow up shooting for his clothing line, Hater Maker. I also have lined up a model for beach bikini shoot I’m going to be doing. In talks with a previous model, Rosa, about doing night time fountain shoot with colors, shadow, and bikini’s as well… both shoots are gonna be hot. Kassandra and I are still working on nailing down a day for our pinup shoot. 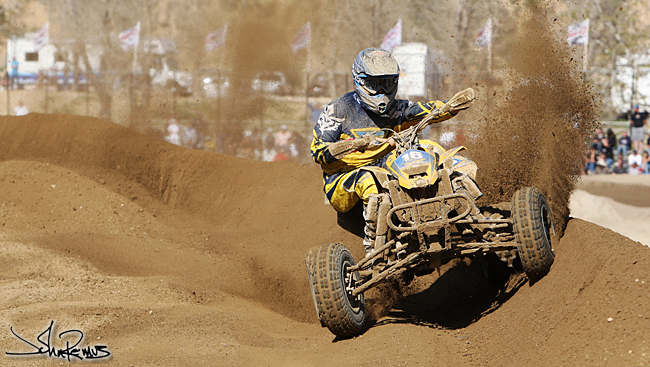 AND this Sunday I’m covering the ATV AMA season kickoff… I’m busy. But I’m loving every minute. Honestly, I barely can call this work.